The Baxter State Park Authority is expected to launch a national search for someone to lead the management of Maine's 209,644-acre wilderness park. Baxter State Park will soon launch only its second search for a new director in more than 30 years. Jensen Bissell announced recently that he will retire on Dec. 29 after a dozen years as park director and another 18 years helping manage the forests on the park’s northern end. Bissell said the timing seemed right for him personally and for the park, which he added is staffed by a strong crew who “can handle the park very easily over the next four to five months” before a successor is selected. Soft-spoken yet a staunch defender of the 209,644-acre park’s wilderness mandate, Bissell took over as Baxter’s director in 2005 following Irvin “Buzz” Caverly’s retirement after 24 years as park director. Bissell said he never aspired to become director when he joined the park in 1987 to manage the roughly 29,000-acre Scientific Forest Management Area, which is the only part of the otherwise-wilderness park where timber is harvested. But Bissell said the 18 years he spent managing the park’s multipurpose but lesser-utilized northern end helped prepare him to be park director – a position that requires balancing public demands for access and infrastructure with the late Gov. Percival P. Baxter’s strict instructions to maintain the park as a wilderness. Gov. Baxter created the park that bears his name by purchasing parcels piece by piece and then transferring them to the state with restrictions written into the deeds, such as no hunting in much of the park, no dogs anywhere and a limited number of unimproved roads. 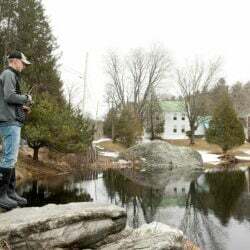 Oversight of the park rests with the three-member Baxter State Park Authority, comprised of the state attorney general, Maine Forest Service director and the commissioner of the Maine Department of Inland Fisheries and Wildlife. But it is the park director that must balance those conflicting demands and requirements in a park that hosts the northern terminus of the Appalachian Trail atop mile-high Katahdin. Among his proudest accomplishments, Bissell lists more than doubling the budget for training, undertaking major restoration of park infrastructure, and making staff pay more competitive with other parks. During the past several years, park staff have also rebuilt and, in many cases, re-routed heavily trafficked trails, including the popular Abol Trail up Mount Katahdin after part of it was buried under a massive rockslide. 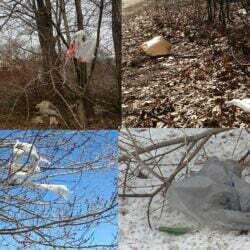 “I think that we have been able to double and sometimes triple the amount of resources we are putting into trail management,” Bissell said. Giffen, who now serves on the board of the nonprofit Friends of Baxter State Park, credited Bissell with improving the Scientific Forest Management Area that Percival Baxter set aside to be a showcase for innovative, sustainable forestry practices. In addition to providing wood for local mills, the timber harvesting in the area generates several hundred thousand dollars in revenues for the park. “Jensen deserves a lot of credit for putting that whole enterprise on a sound footing,” Giffen said. 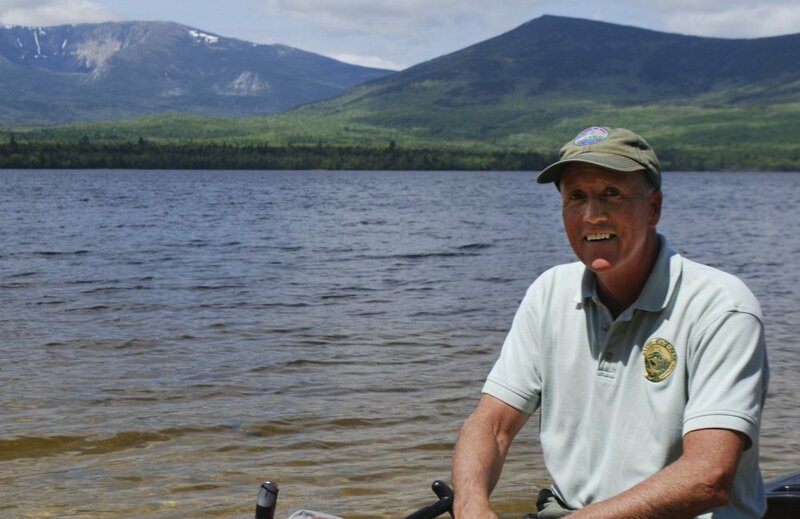 As director, Bissell oversaw the incorporation of Katahdin Lake – a parcel long sought but never secured by Percival Baxter – into the park in 2007 after it was acquired in a complicated land swap. The lake is now a popular destination for hikers and campers. But Bissell has also had to manage the increasing demands put on park staff by growing numbers of Appalachian Trail “thru-hikers,” an issue that garnered national headlines two summers ago. The Baxter State Park Authority is expected to launch a national search for a new director in the coming months. Meanwhile, Bissell said he is looking forward to using that fly rod that he always kept in his park vehicle but rarely had a chance to use. “It’s really going to be nice to be able to come to the park and fish the entire day if I want to,” Bissell said.